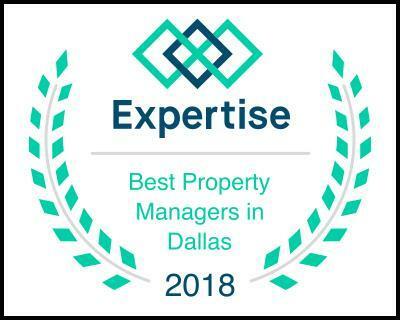 We are experts in the Texas market and will guide you through the entire process of selling your property from listing to sale. We work with owner occupied, tenant occupied and vacant properties. We can help you sell, single, multi-family, or commercial property. Our marketing plans assure your property maximum exposure and we pride ourselves on personal service. We frequently work with 1031-exchanges and can also assist you in locating a new property(ies). We encourage you to contact our office with your questions and to discuss your individual needs. Would you like more information or a CMA on your property? Fill out the form below! Please also feel free to give us a call at (972) 480-8280 or email us at Listings@OmniKeyDFW.com.